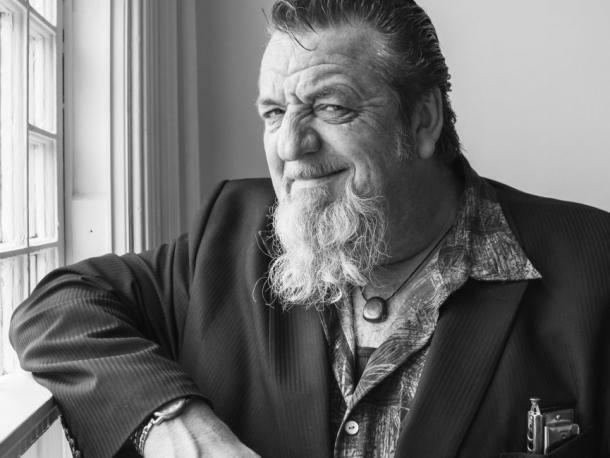 Monterey Court presents Harpdog Brown, a gifted singer and an imaginative harmonica player who has been a strong force in Canada's Blues scene since 1982. Born in Edmonton, Alberta and based in Vancouver, British Columbia, he's crossed tens of thousands of miles playing club dates and festivals in Canada, North Western United States, and Germany. Tickets available via Brown Paper Tickets; $15 advance, $18 day of show.